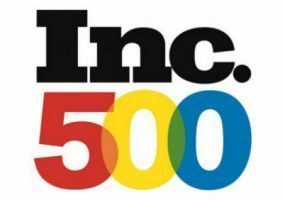 Cenero, Diversified and Agema return to the 2018 Inc. 5000 list of fastest-growing companies across all business sectors for second straight year. 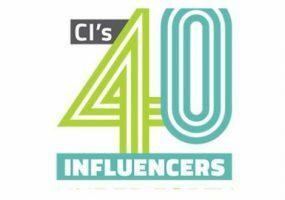 5th annual CI 40 Influencers under 40 features more AV technicians, bosses, consultants, programmers & more that make the AV industry a brighter place. 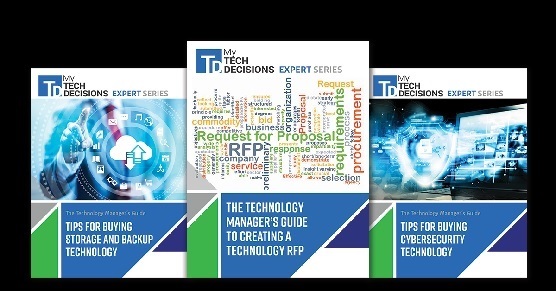 Need some inspiration for your next AV technology project? 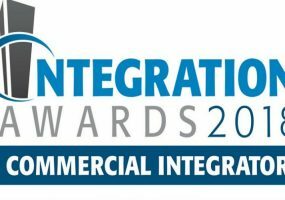 Check out the winners of Commercial Integrator’s Integration Awards to see what other organizations are doing. 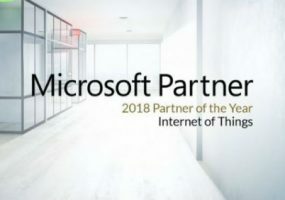 Crestron XiO Cloud IoT-based cloud service, built on Microsoft’s Azure platform, recognized for provisioning and management of workplace solutions. 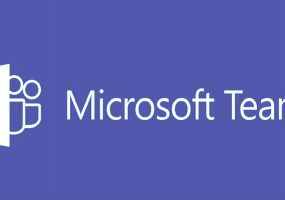 Canadian students beat out dozens of other engineers and designers for coveted Microsoft prize. 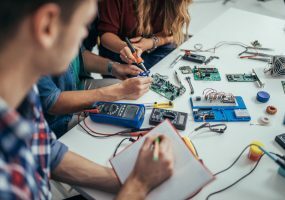 Nominations are now officially open for the fifth annual collection of young integration industry AVTweeps. 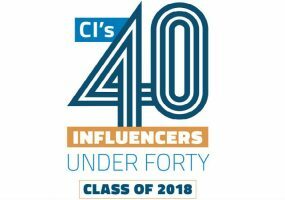 Get your 40 Under 40 apps in by Friday, July 13. 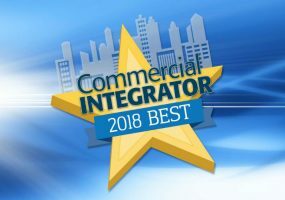 Commercial Integrator’s 2018 Integration Awards will recognize the best AV projects implemented by integrators. Tell your integrator to submit your project!